After years of development and millions of pounds spent in research, there is now a new way to boost the water resistance and stain repellency of natural fabrics. PlasmaDry™ transforms moleskin and corduroy at a molecular level. It turns these fabrics from just good looking to hard working whilst retaining their beautiful look and feel. This is the McNair virtue of making style and performance the same thing. 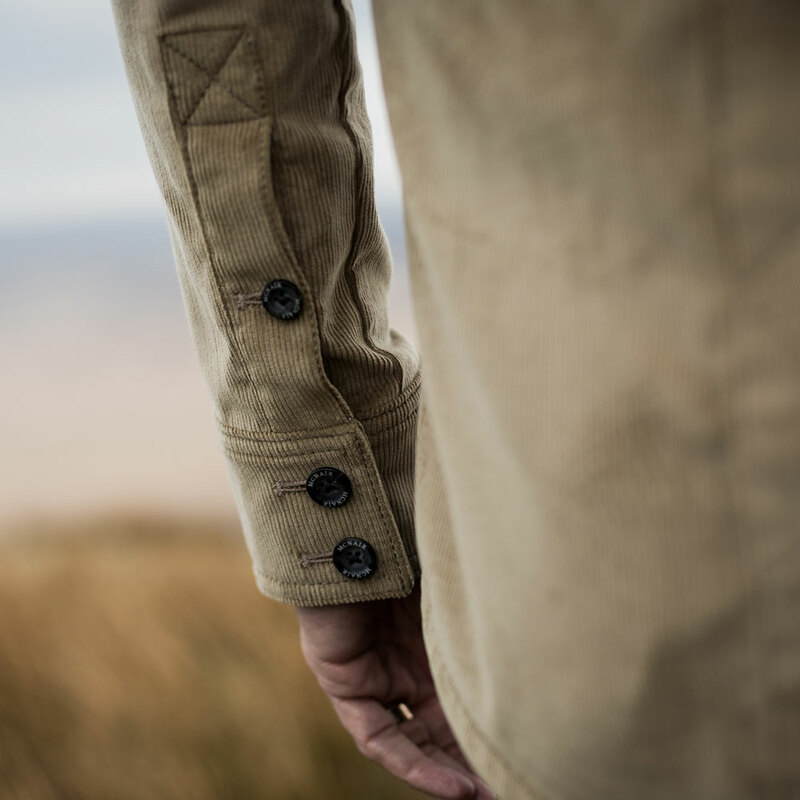 The natural look and feel of corduroy with unnatural levels of performance. PlasmaDry™ turns traditional cord into a beautiful performance fabric. 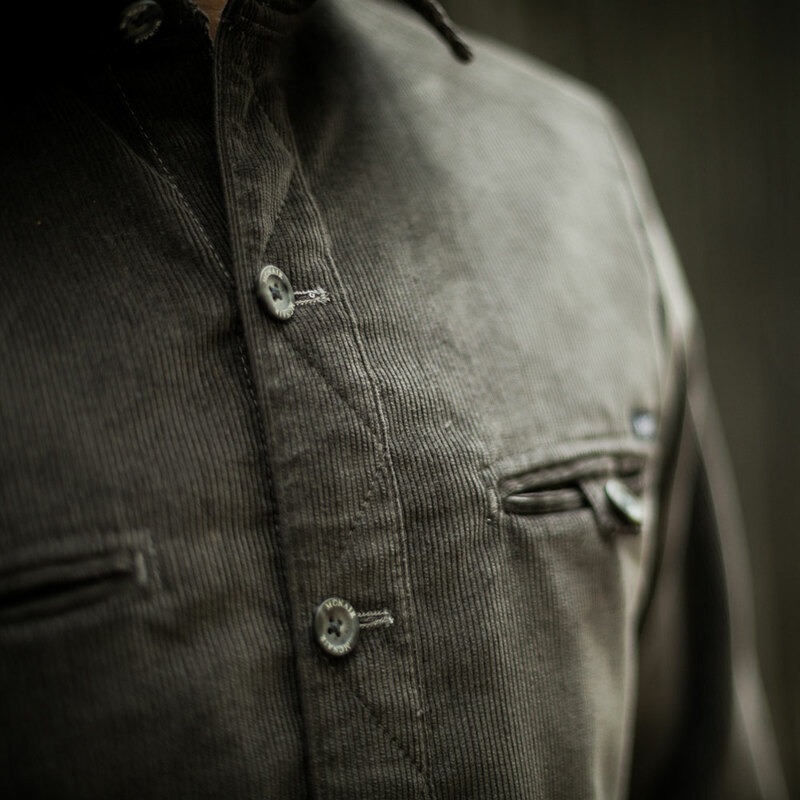 Moleskin has always been both soft and rugged, now it’s supercharged with our water repelling fabric treatment PlasmaDry™. One technological breakthrough. Two new fabrics. Four styles. The stain resistance, although less immediately visible than the water repellency is equally important. As well as keeping your shirt looking beautiful, less washing and laundry significantly helps the environment. This process minimises the use of flurocarbons. Conventional waterproof jackets use this to stop water ingress into the face fabric – it’s what creates that nice water beading effect that jackets have for the first few months. These fluorocarbons have already been banned in some countries and have provoked a vigorous campaign by Greenpeace. Ironically they are not even very durable. The coating comes off in the wash and is removed by abrasion, typically with rubbing from rucksacks. For an objective account of the situation here’s what Greenpeace have to say. 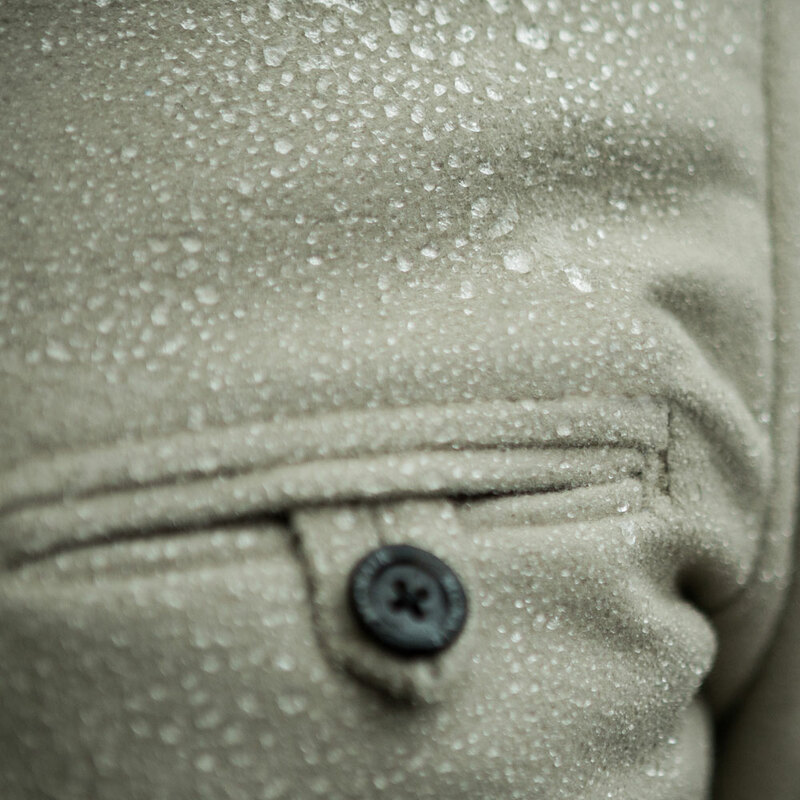 PlasmaDry™ turns moleskin and corduroy into performance fabrics with enhanced water repellent qualities. 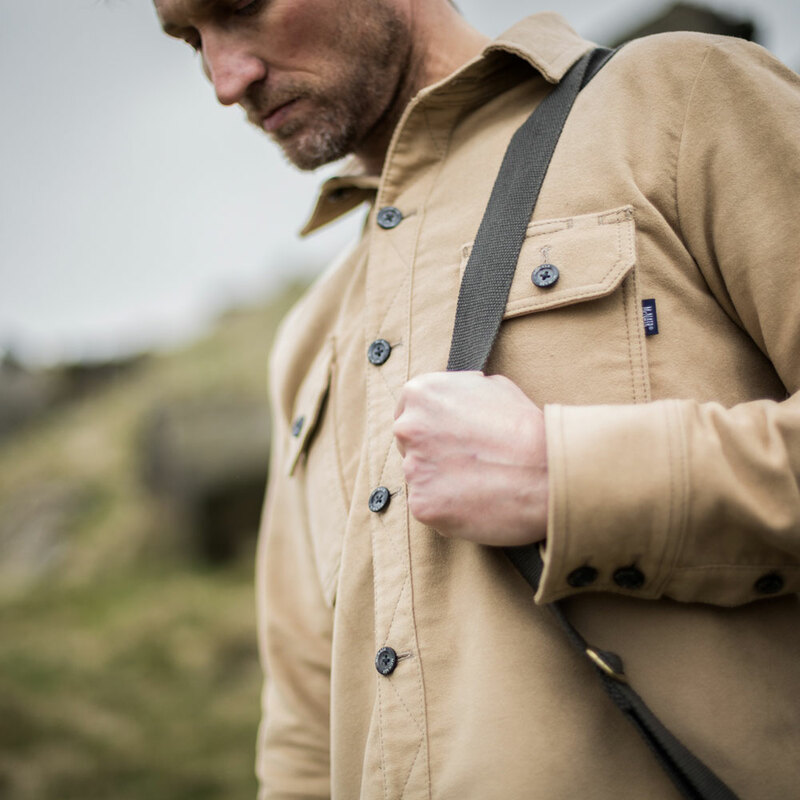 Every detail is hand made beautifully by our seamstresses here at the mill in Slaithwaite. It’s made proper in Yorkshire. The McNair promise is to deliver beautifully made shirts and overshirts from traditional fabrics that are reinvented with cutting edge technology.